Last week the Government instigated regulations that, if passed by parliament, will require all agents managing lettings in England to belong to an approved client money protection scheme by 1 April 2019. Northwood Northampton welcomed this news as we have been a long-timer campaigner for mandatory client money protection, being a founding member of the SAFEagent campaign, and our M.D. Eric Walker is a member of the SAFEagent Steering Committee. Client money protection is a simple but effective measure to protect landlords’ and tenants’ monies, and give them peace of mind that holding deposits and rents will protected in the unfortunate event that they get into the hands of a rogue or fake agent, or they end up being used by a lettings agent to pay the running costs of the business. There are been many high profile cases where rogue agents have taken monies and then disappeared, or agents have gone bust having used such monies to shore up a failing business. Both landlords and tenants have lost money because, once the agent has disappeared or ceased trading, it is very unlikely that the funds can be recovered. The regulations take the form of two Statutory instruments which were engineered out of the Government’s response to the working group and public consultation. “At Northwood, we are delighted to hear that the Government has finally listened to the lettings sector and has put forward new legislation to make client money protection insurance (CMP) a legal requirement. We really believe that this simple measure will give both tenants and landlords increased protection when letting through an agent. This is particularly important as many people do not realise the risks associated with using an agent who does not have CMP Insurance. As far as Northwood is concerned, our offices have always taken up client money protection, as part of voluntarily commitment to professional standards so it will be business as usual for us as we are already compliant. We believe that this important decision will protect customers from the minority of agents who currently don’t protect client’s money. It’s not just about deposits, but this also offers protection in respect of rental payments and monies held for maintenance works”. 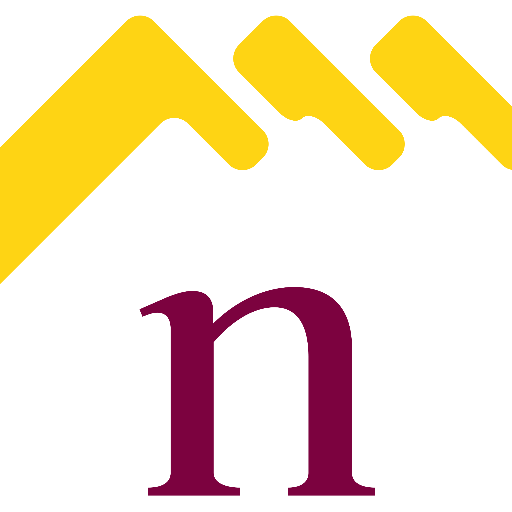 Please get in touch with your Northwood Northampton if we can assist you in any way with your property journey.